Can anyone please help me with information on the de Havilland Aircraft Factory of New Zealand Ltd.? - Does anyone know what date the de Havilland Aircraft Company of New Zealand Ltd was established at Rongotai? I have established that the NZ Government ordered 100 Tiger Moths form them in August 1939, but was the factory actually built and running at that time or was it built on that order? - When did the factory close? 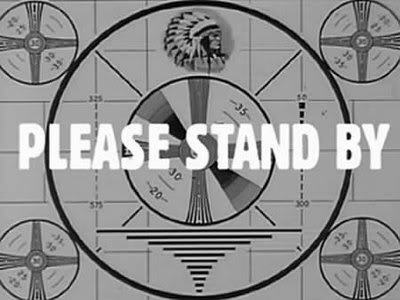 I know it was still operating into the mid-1950's, I know it was gone by 1959 when the airport reopened. Does anyone have a specific date? And did the factory move elsewhere? 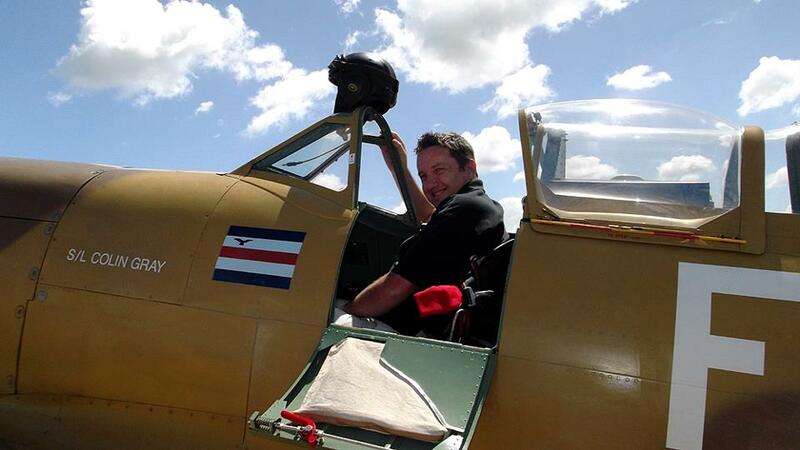 - Was the de Havilland Aircraft Company of New Zealand Ltd connected in any way with F. Douglas Mill of Hobsonville who had previously been the NZ agent for importing DH products? If not, when did it change hands as such? - Was the de Havilland Aircraft Company of New Zealand Ltd established elsewhere, ie in a city office or something, before that order for 100 aircraft was placed? Or did DH in Britain actually take the order through their NZ agent and established de Havilland Aircraft Company of New Zealand Ltd as a result? Also, does anyone know how many ofnthe workers had to be brought in from overseas? I'm sure very few people in NZ had built aeroplanes on the production line before this factory was established. 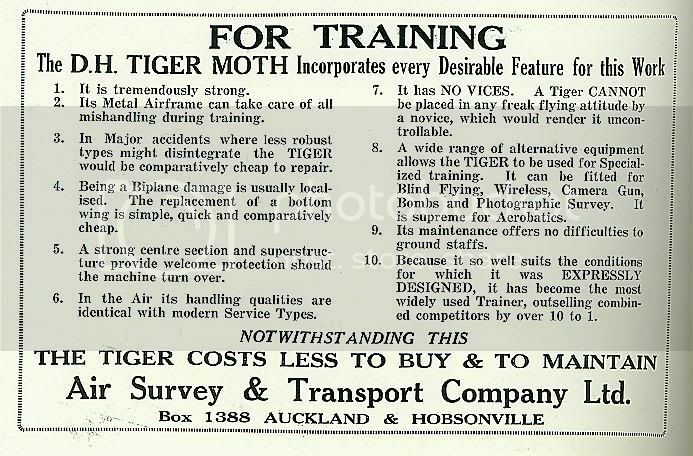 "To enable the foreseeable demand for training aircraft to be met (New Zealand was to supply trained aircrew to the RAF as well as its own units), an agreement was made with the De Havilland Aircraft Company of England to provide a factory for the production of Tiger Moths. In March 1939 the De Havilland (NZ) Company Ltd came into existence, and a start was made on New Zealand's first aircraft factory at Rongotai." The first DHNZ built aircraft (albeit with a Hatfield built fuselage) with the construction number DHNZ 1 was bought on-charge by the RNZAF as NZ751 on the 29th of July 1940. As an aside, this is from the 8th April 1938 issue of Wings magazine. Thanks Marcus, that is great info. The scan tells me Mill's firm was still the agent a year before, so that helps too. DHNZ were still at Rongotai after the airport reopened in 1959. They handled the overseas sale of the RNZAF Otter NZ6081 in 1963. Thanks Peter, I didn't know that. When did they turn their building into the terminal then? Dave ,the book New Zealand Tiger Mths 1938 to 200 by Cliff jenks and david Phillips has quite alot of info on de Havilland @ Rongotai.Does your local library have a copy? No it doesn't. Can anyone who has it please pull out the main facts for the remaining questions please? I'd like to get that book someday, I saw a copy some years back. deposited in the office of the Chief Surveyor at Wellington (S.O.No. 20339), and being thereon coloured neutral. You could try Flight Global Dave, some archival stuff there but I'm afraid I don't have the time right now to search it for you. Thanks Joe, this has helped. Hi Peter, is this the actual factory/workshops that you refer to or did they perhaps simply move into a smaller premises on the new airport as a headquarters? Because looking at the National Archives 'Archway' hits there seems to be a few files about the redevelopment of the airport that refer to de Havilland compensation claims, as if they lost their site. They relocated from what became the terminal to the western side of the airfield. The hangar is the big one now occupied by the Aero Club, off Cochrane Street. They did lots of Beaver assembly work there in the 1960s. Oh ok, thanks. So any idea when the de Havilland company finally left Rongotai? i have read they relocated to Palmerston North, is there any truth in that? Glad I could be of help Dave. Whites Air Directory for 1964 contains an ad (page 7) for Hawker Siddeley International NZ Ltd. which states "After nearly 25 years of continued expansion in New Zealand, the de Havilland Aircraft Co. of NZ Ltd. merges with famous names in British Aviation and is now part of the Hawker Siddeley Group. The Group is represented in New Zealand by Hawker Siddeley International NZ Ltd. ". It gives a Tirangi Road, Wellington Airport address. The 1968 directory still lists HSI as at Wellington Airport, able to carry out "Complete overhauls, repairs, modifications, maintenance, checks, for all types of aircraft up to DC-3 size". There is no mention of them in the 1980 Directory. Thanks. I wonder if this is the same company that is now Hawker Pacific at Ardmore? DHNZ relocated to a large brand-new building next to the Aero Club when the airport was re-developed. The building still exists and is occupied by Vincent Aviation, Aviation Radio and others, although I think the hangar on the end is a subsequent addition to the original building.